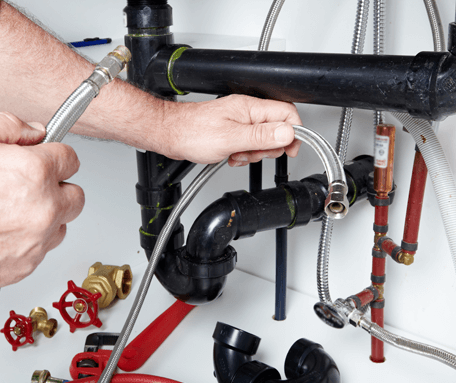 If you're dealing with blocked drains in Colchester, ALK Plumbing and Drainage can sort out any issues in no time. 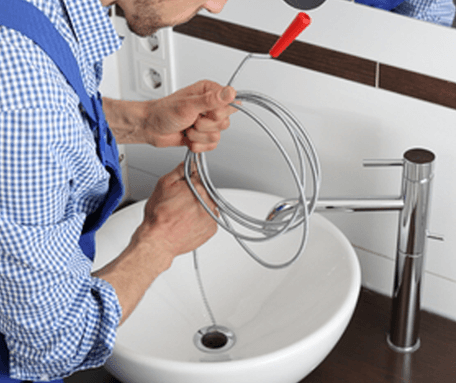 Our fast response time provides emergency drain unblocking for anyone in the region who needs it, provided by expert plumbers. Thanks to our 24-hour emergency call-out service, we can be at your door within an hour, ready to take on any drain blockage in Colchester. 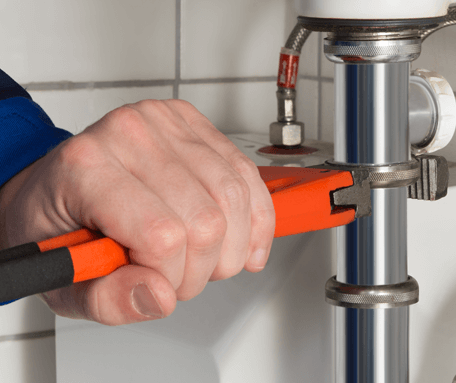 Our emergency drain clearance can diagnose your problem with CCTV surveys and clear away blockages using high-pressure water jetting services. 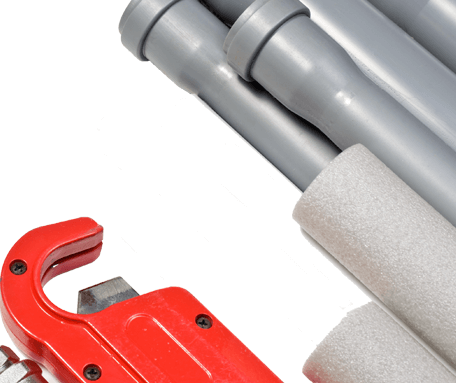 If you're looking for local drain unblockers, we can respond to your callout anywhere in Colchester at any time of day.